Ivy Lawn is focused on providing affordable direct cremation services and limited funeral services. Our unique concept provides the finest quality of specialized limited services at an affordable cost. We believe our families’ satisfaction determines our future. 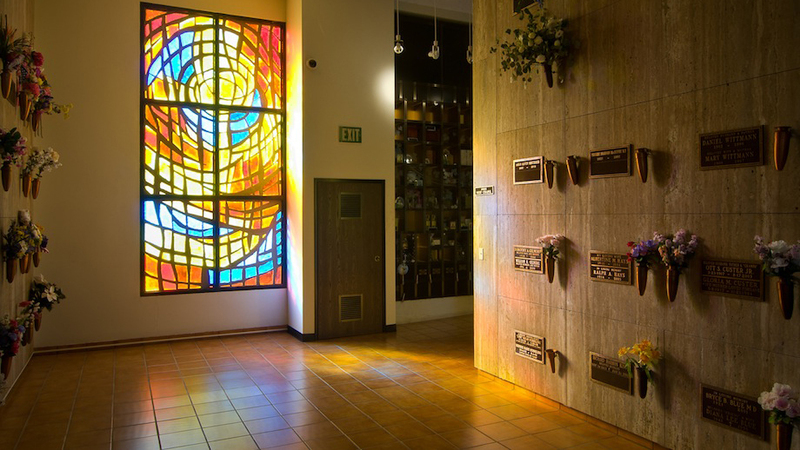 Our mortuary services offer you and the families we serve a “first-class” experience using a concept of cremations and direct cremation burials that saves you money and time. 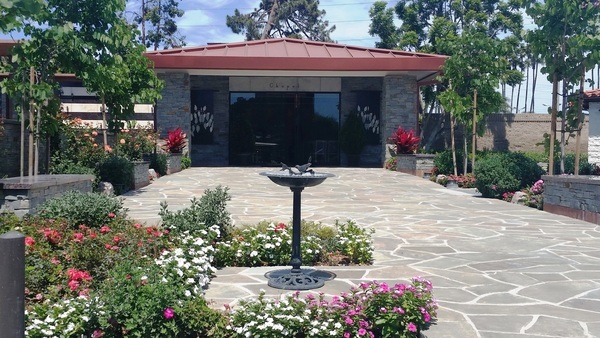 Our state of the art crematory in located on the grounds of our historic cemetery. We are special because your loved one never leaves our care. The best environment, the best prices, together with our staff, assures that by using our services, your loved ones are treated with the utmost respect, dignity and sensitivity. 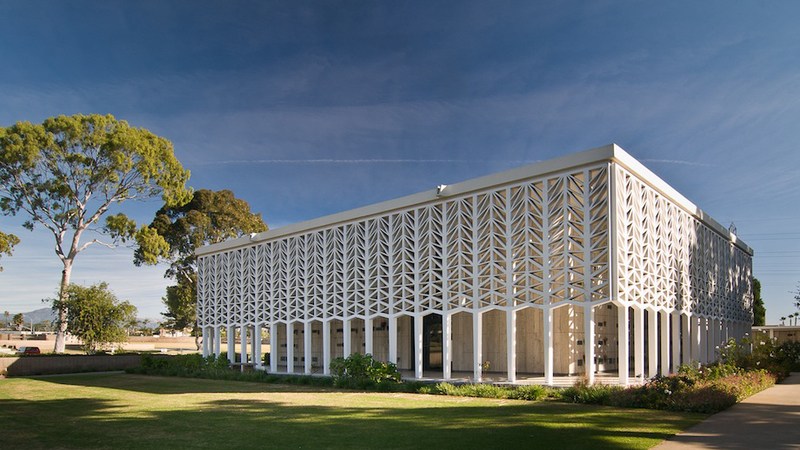 Ivy Lawn works on your behalf. Because our priority to you is the personal attention given to each client, we assist you with efficient, respectful, direct services. We believe in the sanctity and great value of human life; we promise to respect and honor each one entrusted to our care. We pledge to act with honesty and integrity in all of our contacts with family members and friends as you face the difficult days of a new reality and the grief which accompanies the loss of a loved one. Excellence is the hallmark of our company and we intend to maintain this reputation through service to those in need. 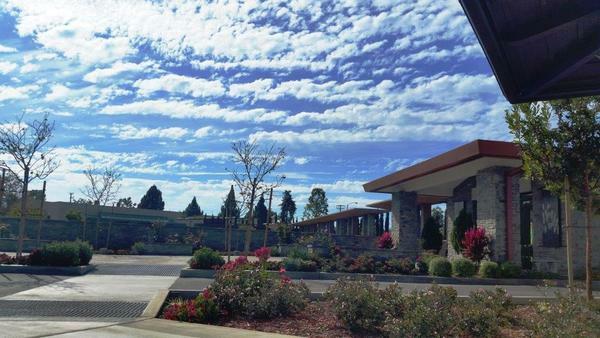 Ivy Lawn Memorial Park is celebrating 100 years of service to Ventura County. As the needs of the community grow, Ivy Lawn Memorial Park has grown with it. We are pleased to introduce NEW services that we offer. We are keeping it uncomplicated and less costly by offering the very best of limited services. 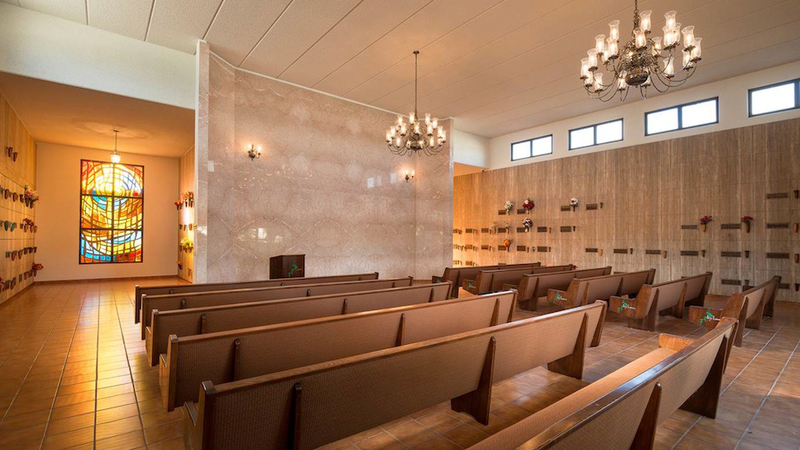 Cremation is gradually becoming a more common alternative to traditional burial. 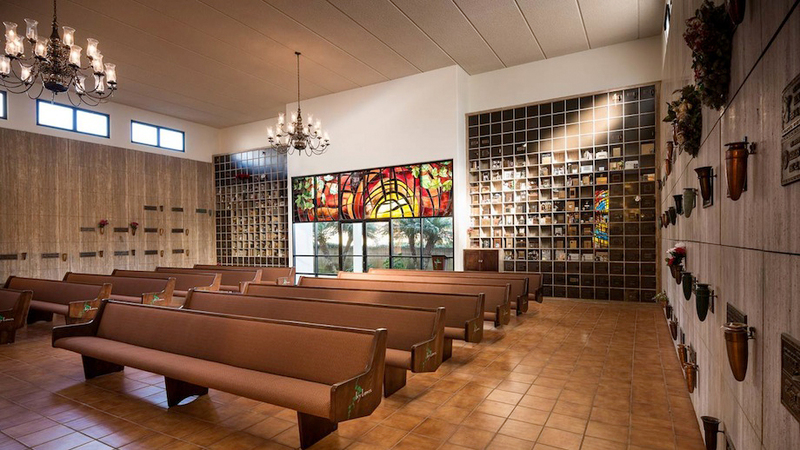 It is our goal to serve the community by offering a simple cremation plan. See our price list under “Pricing” on our website. 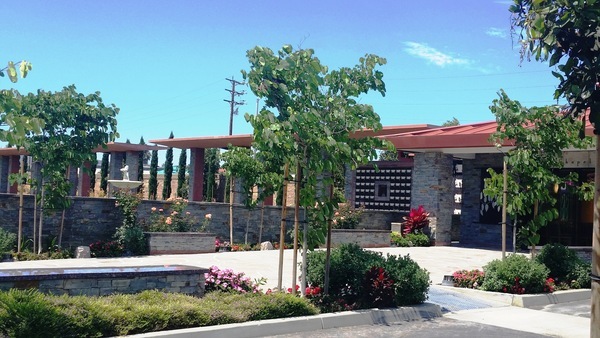 We offer our new state of the art crematory which is located on the grounds of Ivy Lawn Memorial Park and provide peace of mind to families by taking care of your loved one from the time they pass to the time of cremation. Our focus is to provide dignity and respect to the family as their loved one rests undisturbed and peacefully with us. 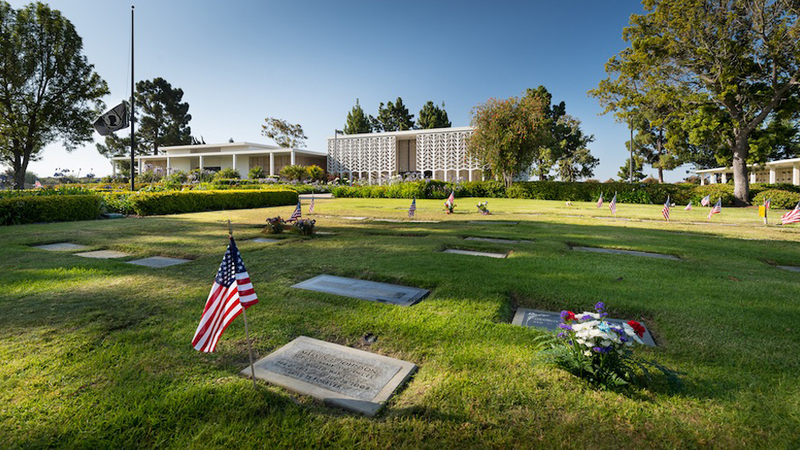 It is our goal to serve the community by offering a simple burial plan. This means we do not offer “traditional“ funeral services. We do everything you expect except it would be a self-directed service, no embalming, no viewings, no dressing, no hearse, and graveside service only. See our price list under “Pricing” on our website. 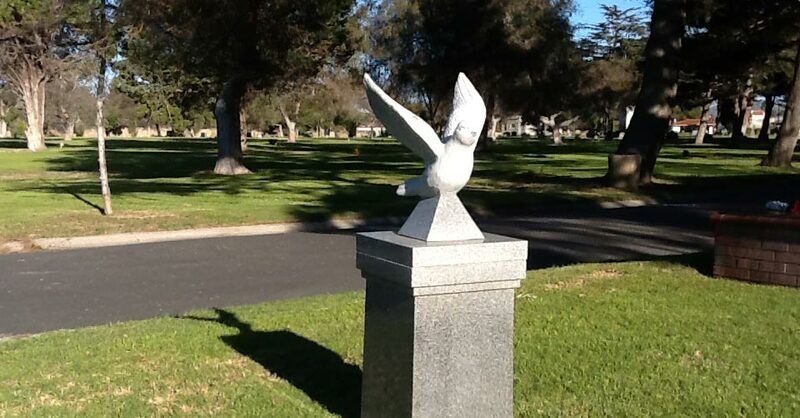 We offer 60 acres of cemetery property. This means we offer many burial choices. So when it is time to inter your loved one and memorialize them for future generations, you can make your decision with ease and comfort. Click here to view the Casket Price List.